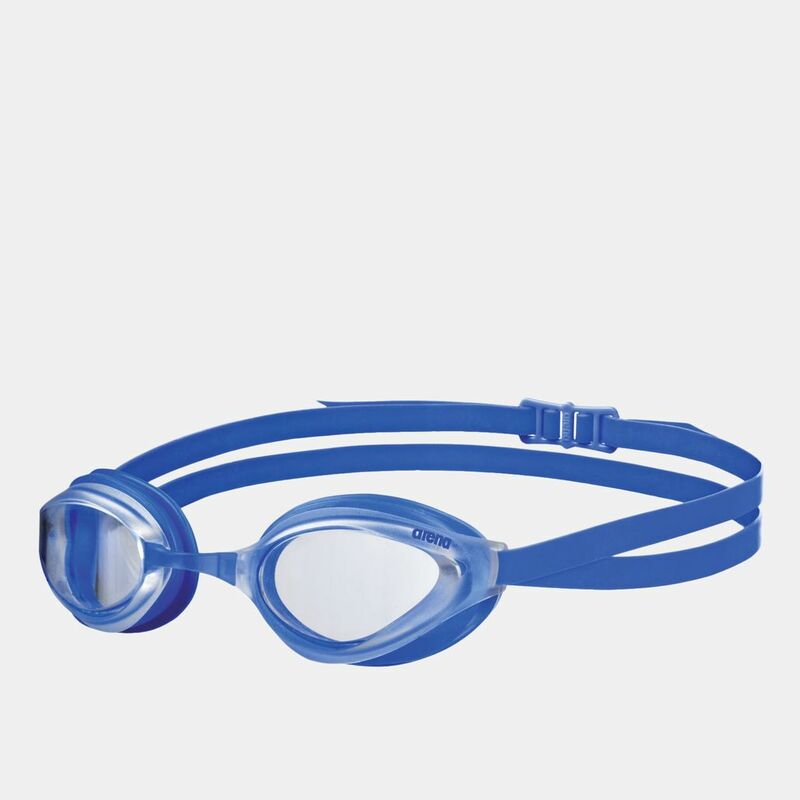 Focus on your swim with the Arena Kids’ Python Mirror Goggles. 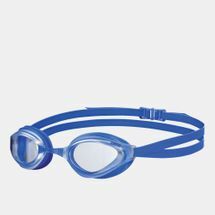 Designed for training and recreation, these goggles have snake eye shape for wider vision, mirrored lenses to remove glare and UV protection. The watertight design prevents leak and the dual strap ensures the right fit.